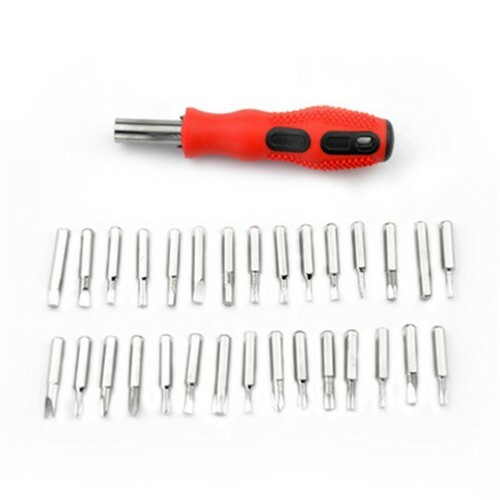 31-in-1 design, made of high hardness materials. 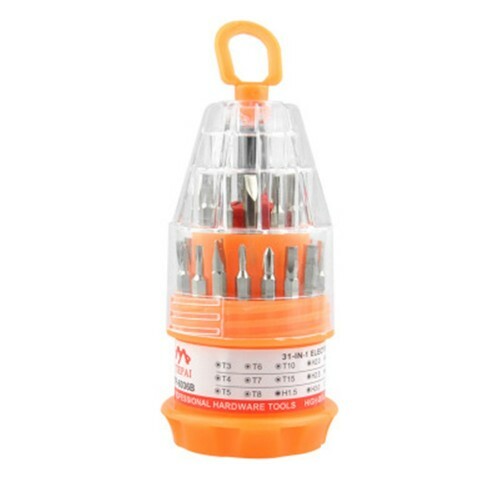 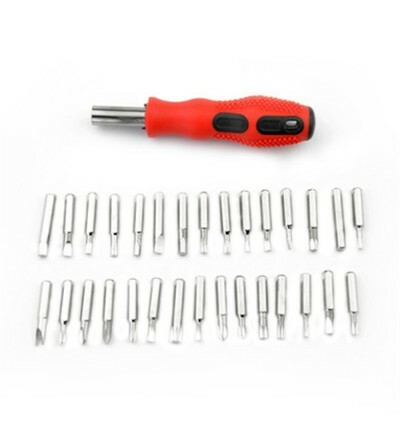 Professinal design, beauty appearance and portable screwdriver set is easy to use. 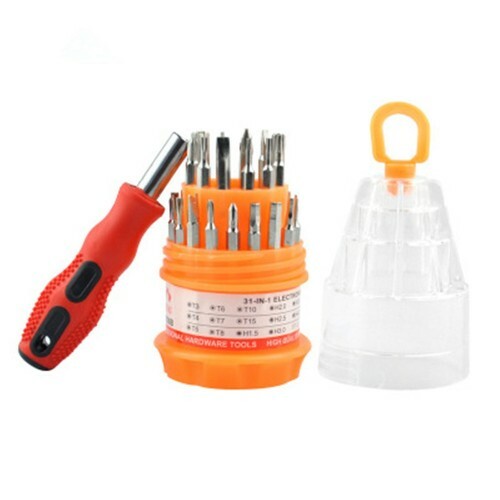 Thanks to the wonderful workmanship, the bit not only obtains a smooth surface but also achieve high precision. 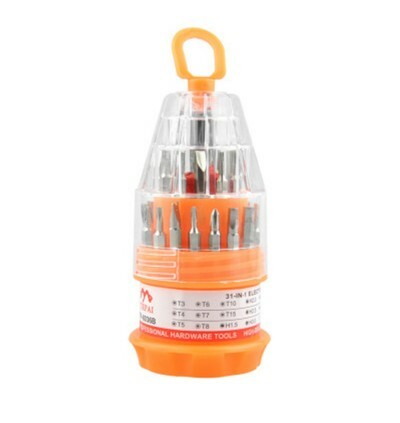 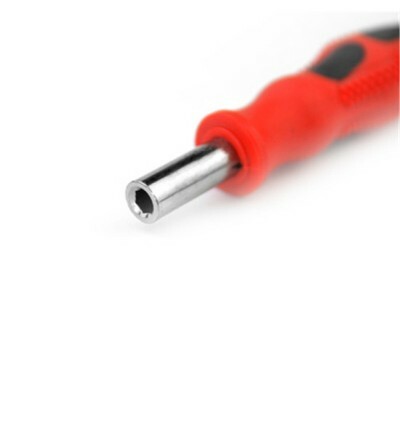 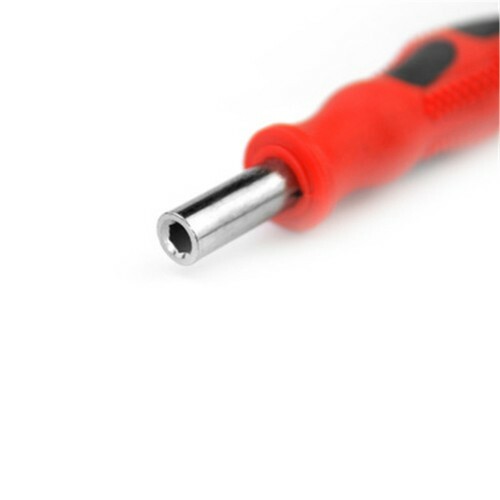 Ideal for many precision repairing, such as watches, eyeglasses, cell phones, tablets and etc. 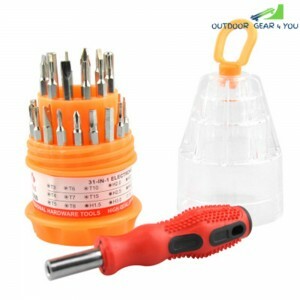 The handle of ergonomic design is easy to operate.